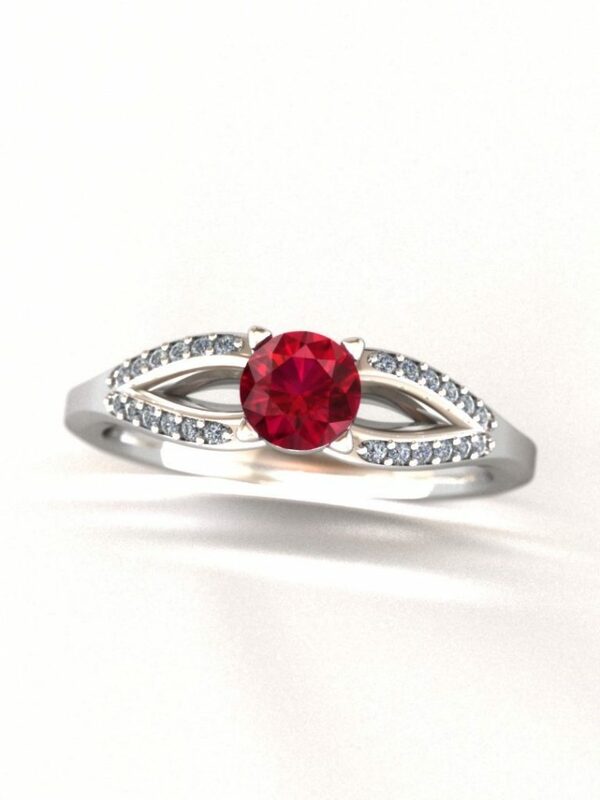 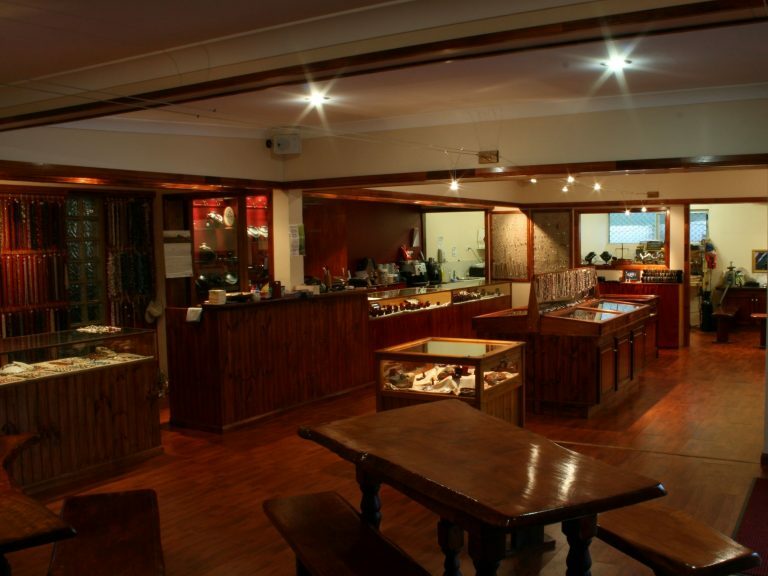 We are a family owned business specialising in custom made jewellery using Australian gemstones. 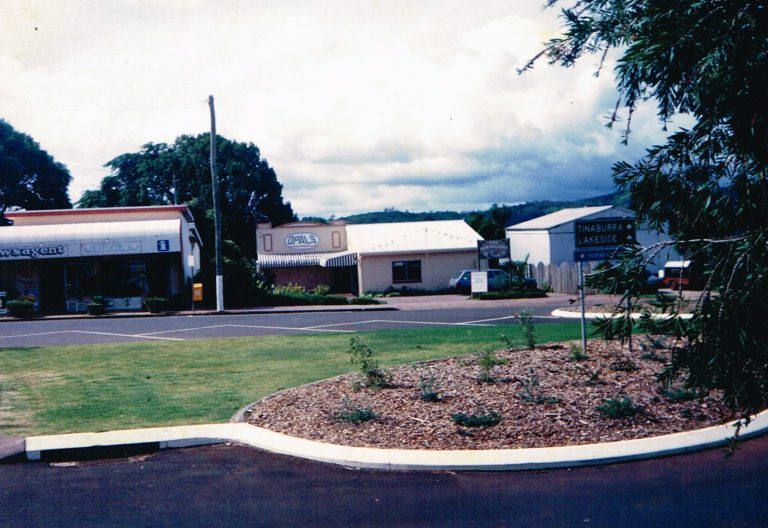 Located in the picturesque town of Yungaburra, in the heart of the Atherton Tablelands, we have provided an ever growing range of services since 1992. 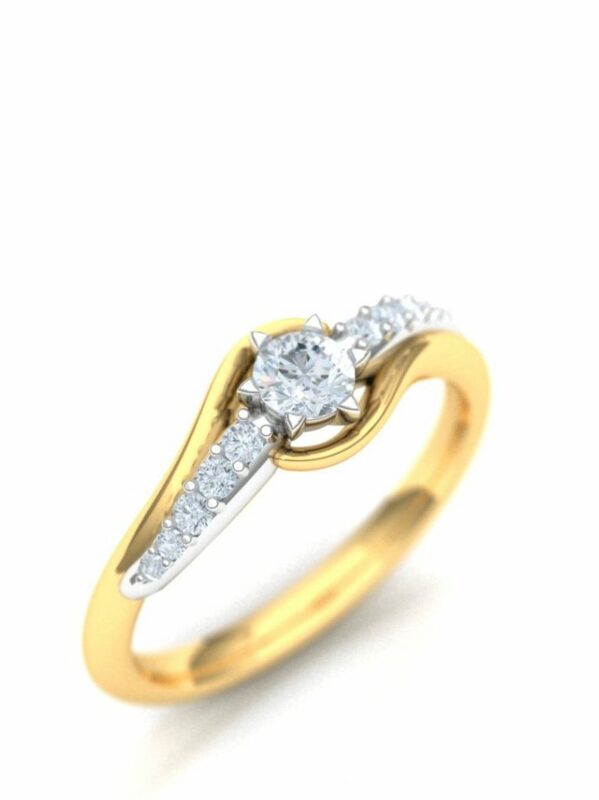 With two qualified jewellers and a large selection of loose stones in store, we have a constantly changing display of ready made jewellery available. 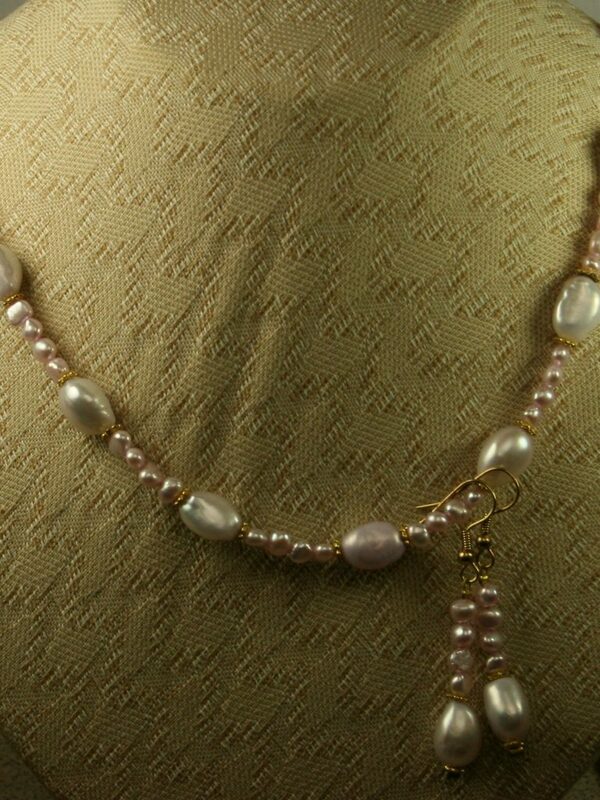 We can even design and make you a custom piece, offering in store pick-up or shipping around the world. 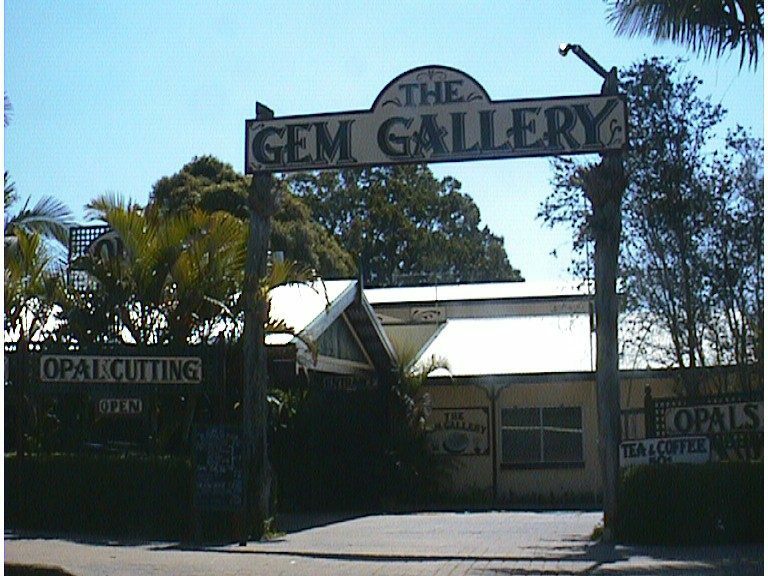 Come in and enjoy a locally grown cup of tea or coffee in our open air store while you learn about Australian opals and diamonds. 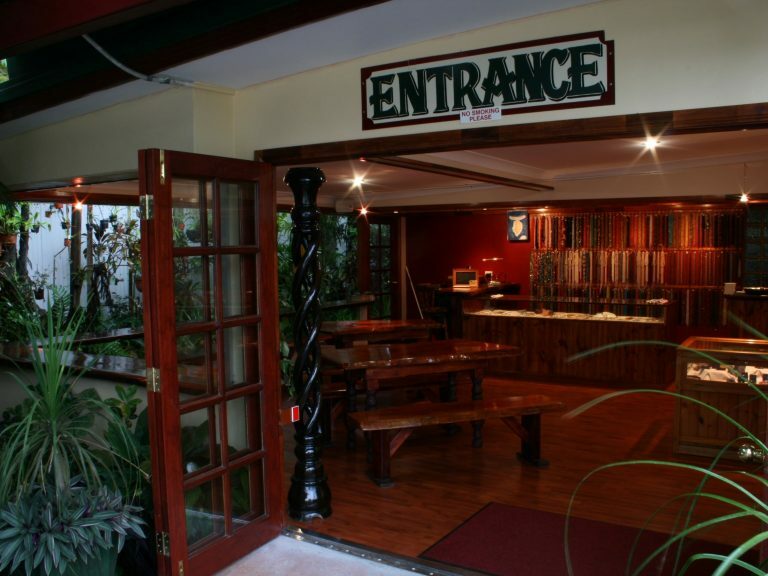 Open seven days a week, from 7:00am until late. 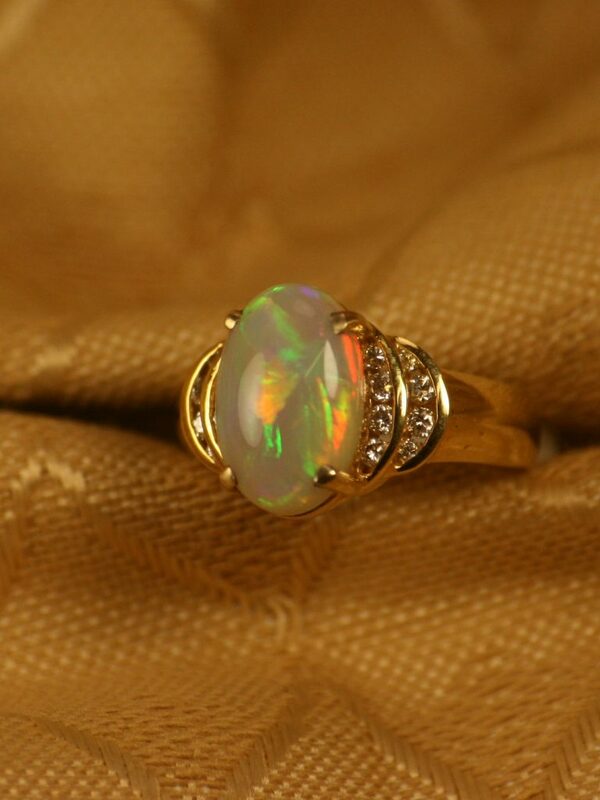 Being our favorite gemstones, we always have a large variety of ready made opal jewellery on display. 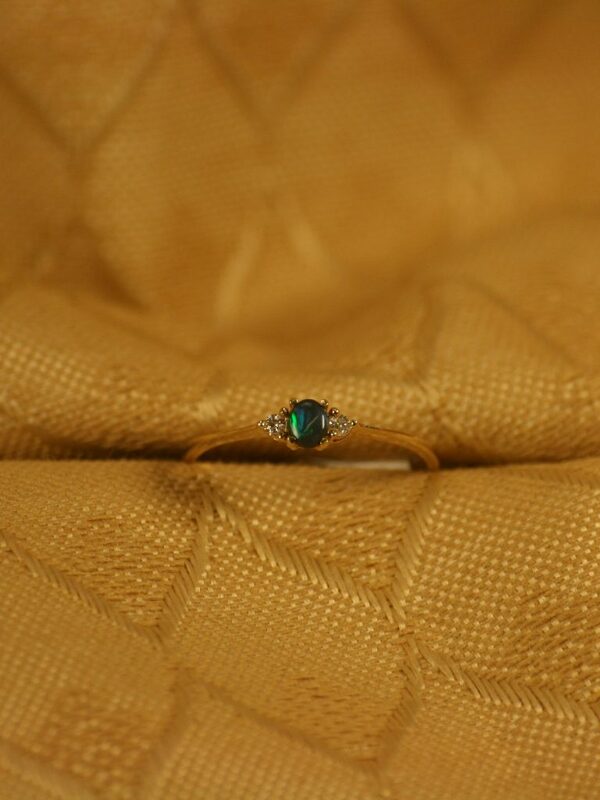 As with our loose stones, all of the opal in our jewellery is solid and natural. 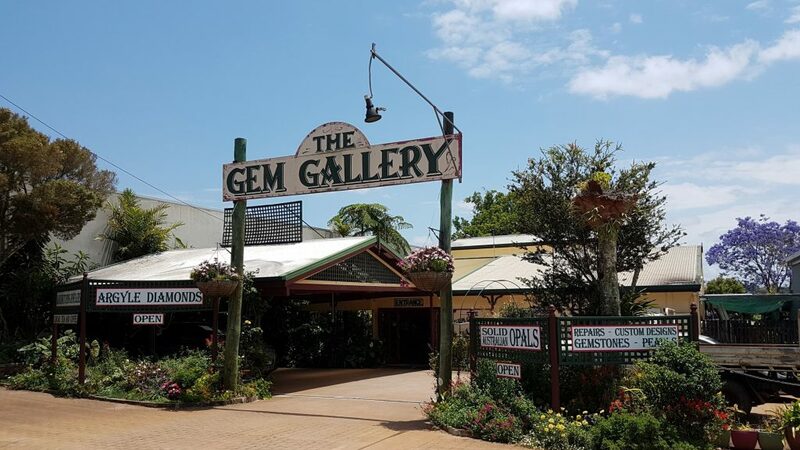 We try hard to cover a wide range of tastes and budgets, using opals from Queensland, New South Wales and South Australia set in yellow gold, white gold and sterling silver jewellery. 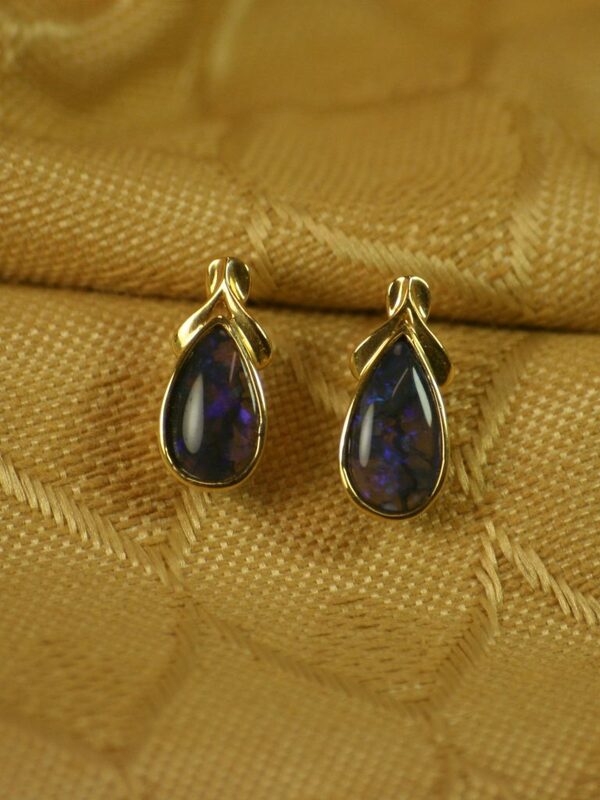 From a piece of Queensland Boulder Opal on a cord of leather to a Lightning Ridge Black Opal set in gold and surrounded by diamonds, if you can’t find exactly what you desire we can always custom make it for you. 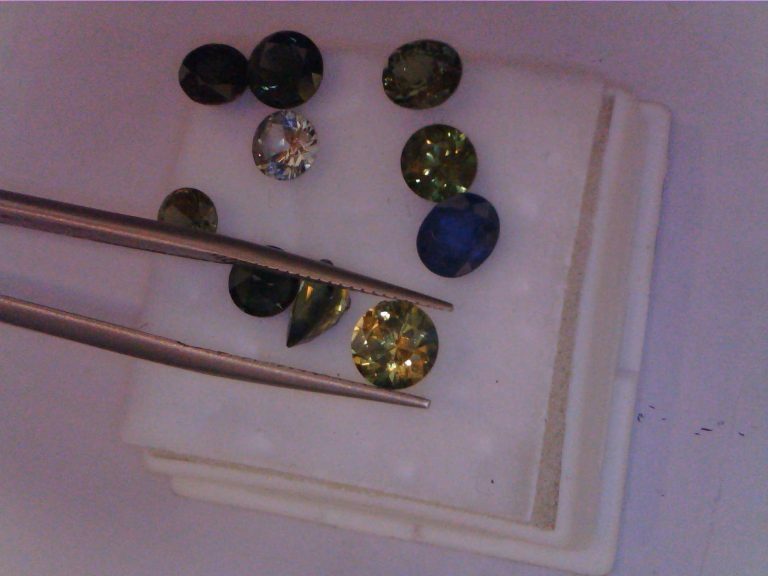 Displayed here is a very small sample of faceted diamond and gemstone jewellery that we have made for customers in the past. 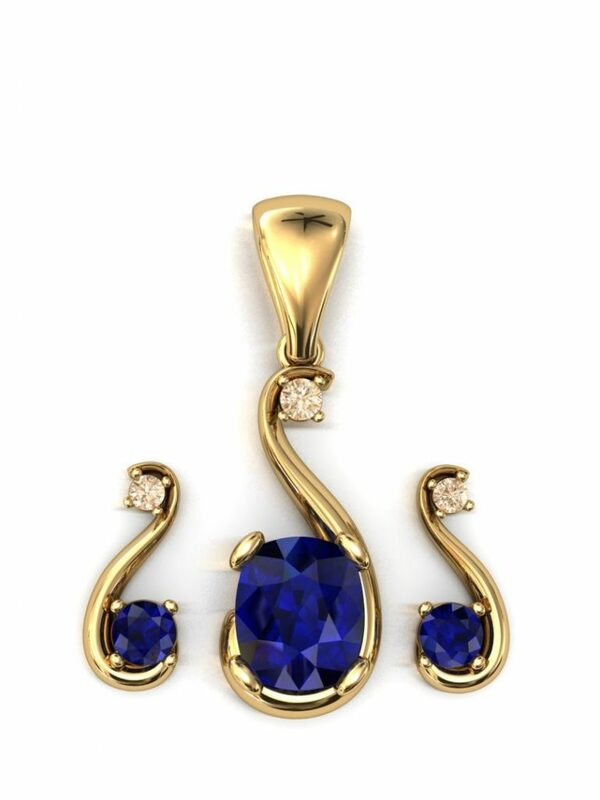 We stock a varying range of sterling silver jewellery set with topaz, sapphire, peridot and other precious or semi-precious Australian and international gemstones. 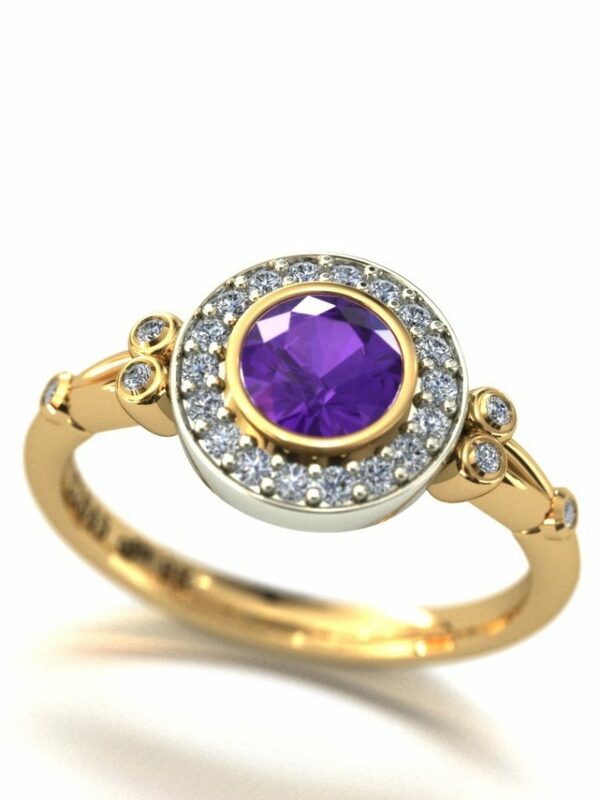 Engagement rings, fitted wedder sets or custom jewellery using any feature gemstone you desire can be made by us to order. 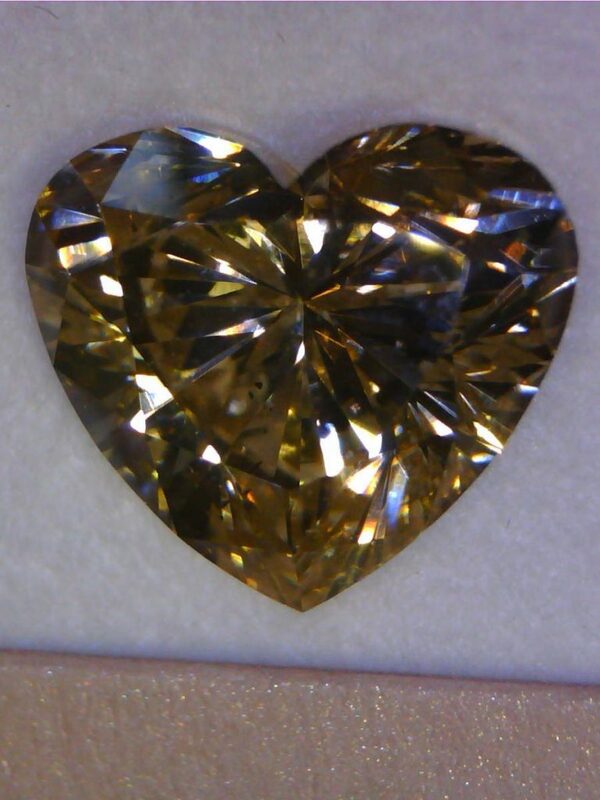 We are happy if you would like to supply the stones or we can provide them for you. 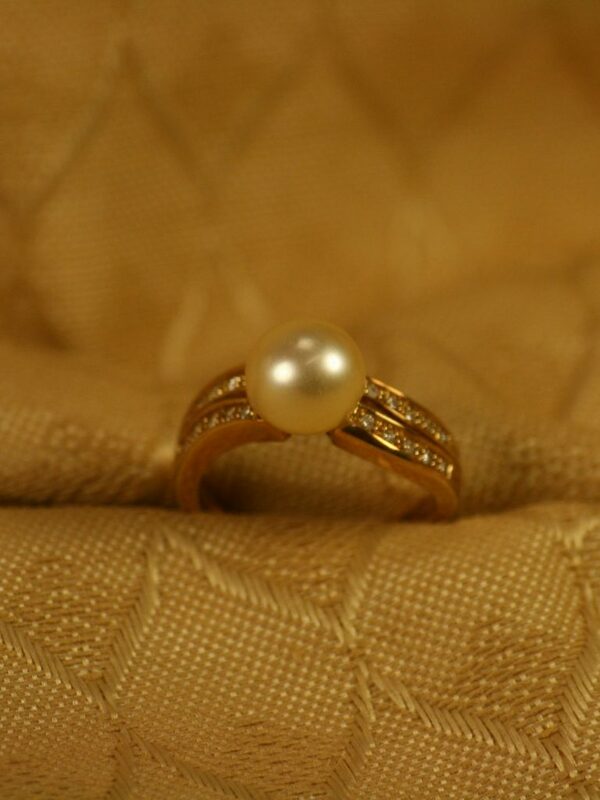 Imagination is the limit and we are happy to help you design and make your dream piece of jewellery. 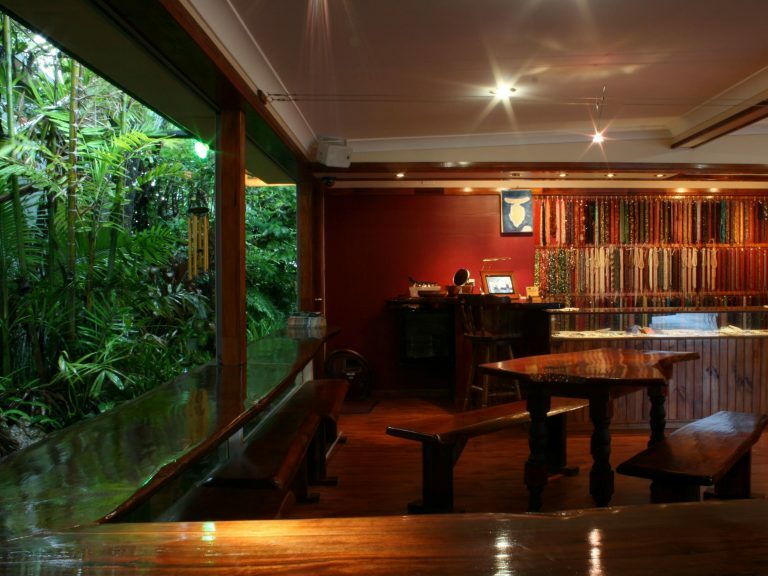 Also working in South Sea pearls from the Torres Straits, we have a selection of jewellery and strings of white, black and coloured pearls available. 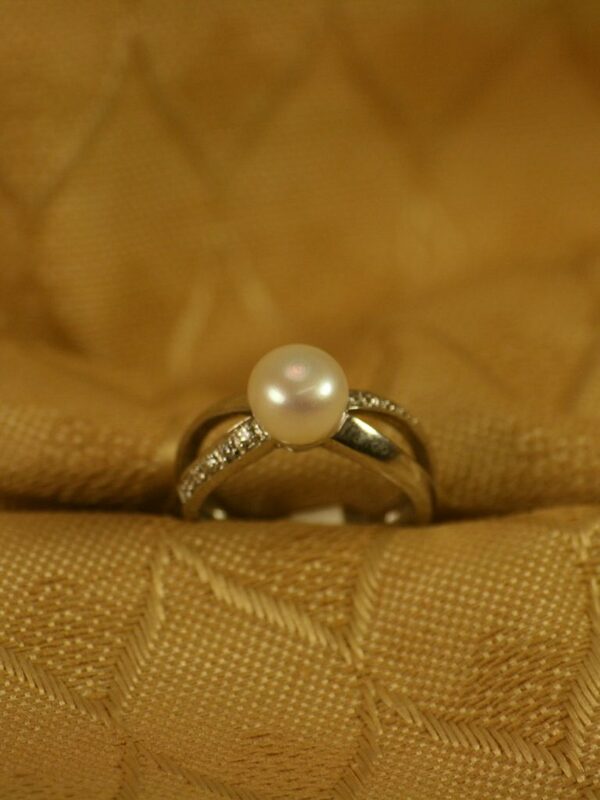 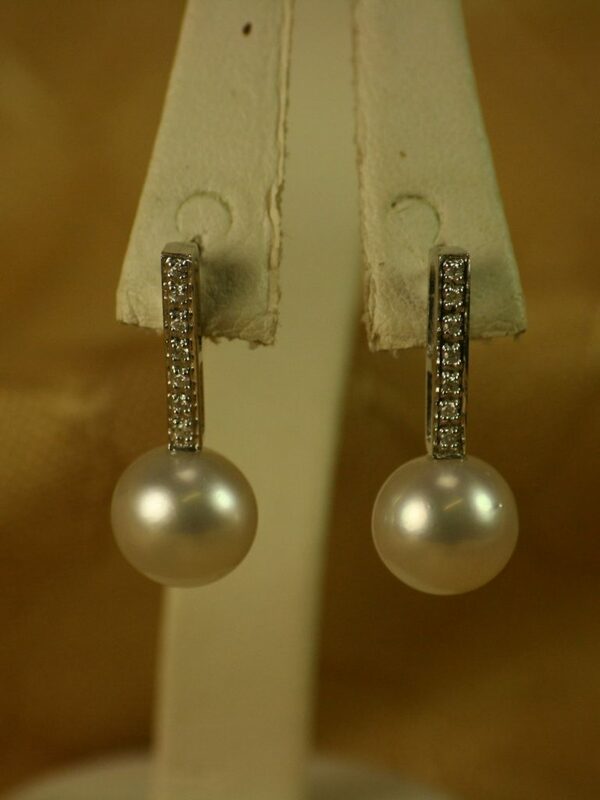 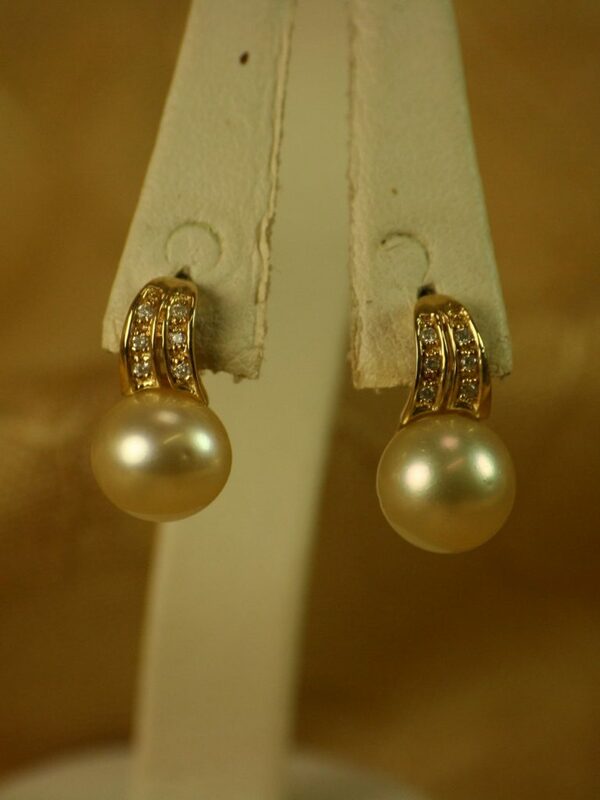 We are able to source pearls from around the world and can easily design or custom make the ideal piece of pearl jewellery to meet your taste. 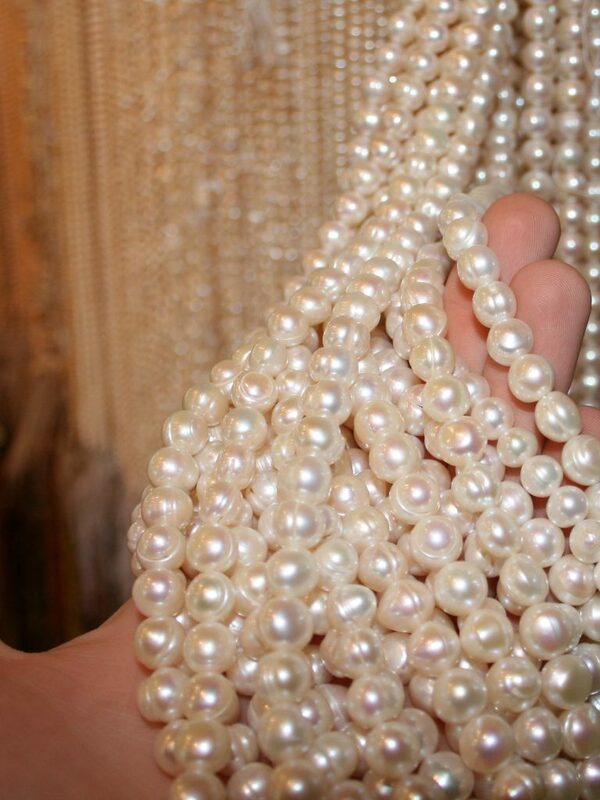 On display we have a huge selection of natural and dyed freshwater pearls in stock, as well as semi-precious gemstone beads and chips. 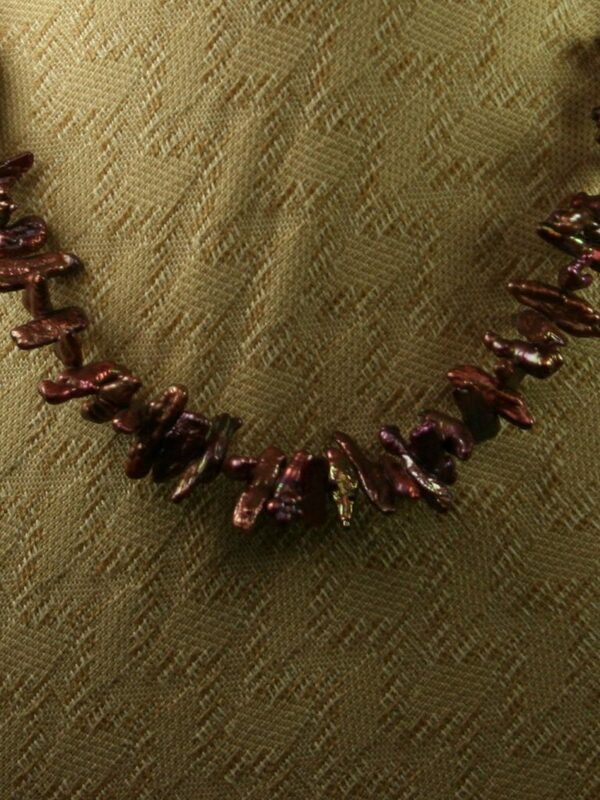 We also stock beading findings, clasps and wire. 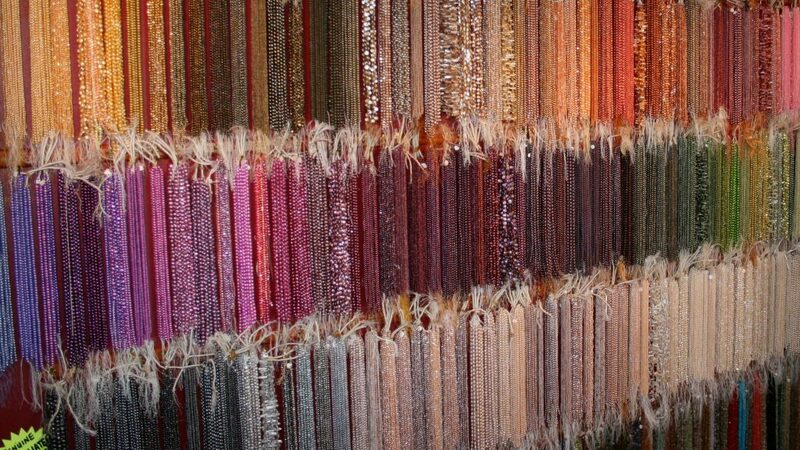 Come in and see our wall of colour. 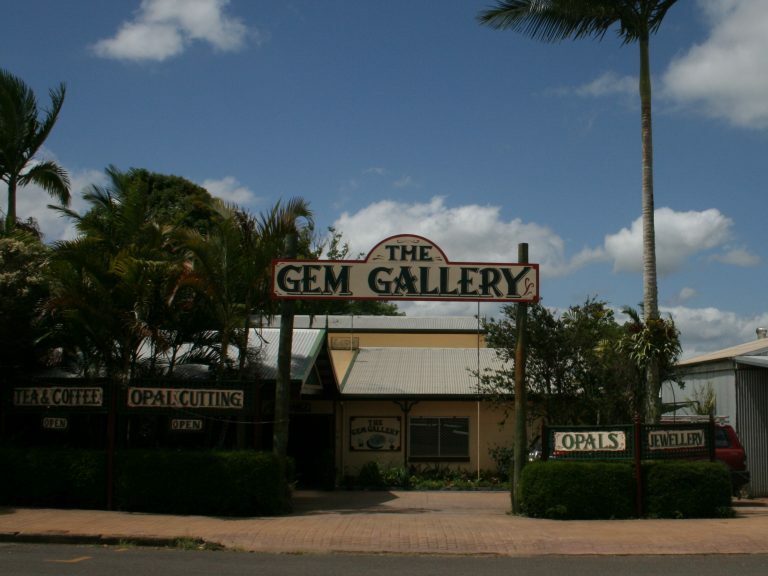 Opals are the national gemstone of Australia and are by far our favorite stone here at The Gem Gallery. 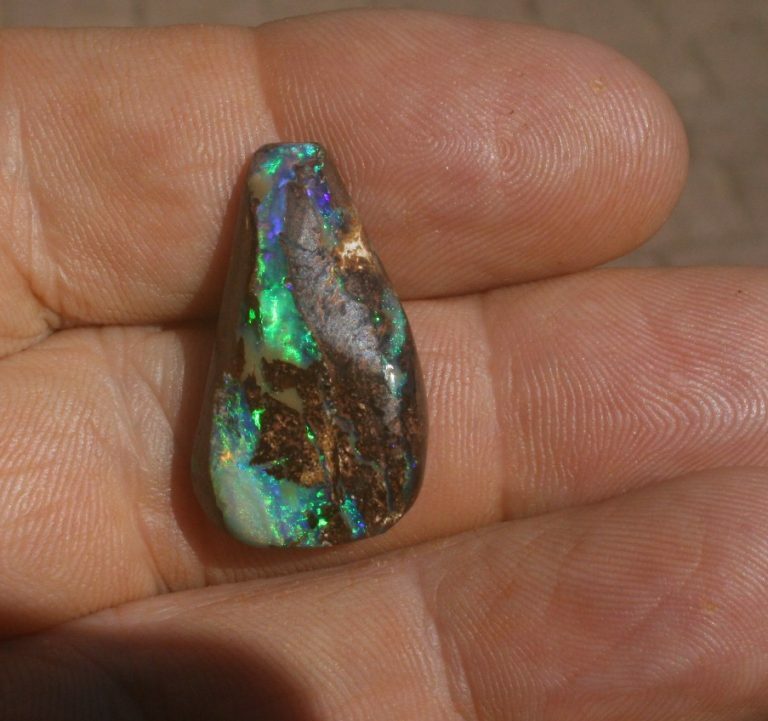 With hundreds of stones in stock, here you’ll find opal from Queensland, New South Wales and South Australia. 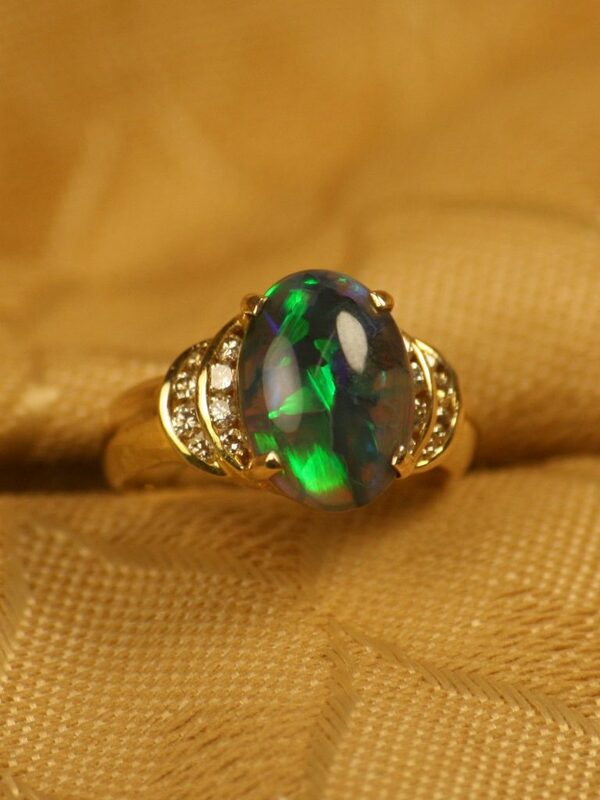 All of our opals are solid and natural, most of which we cut on site ourselves. 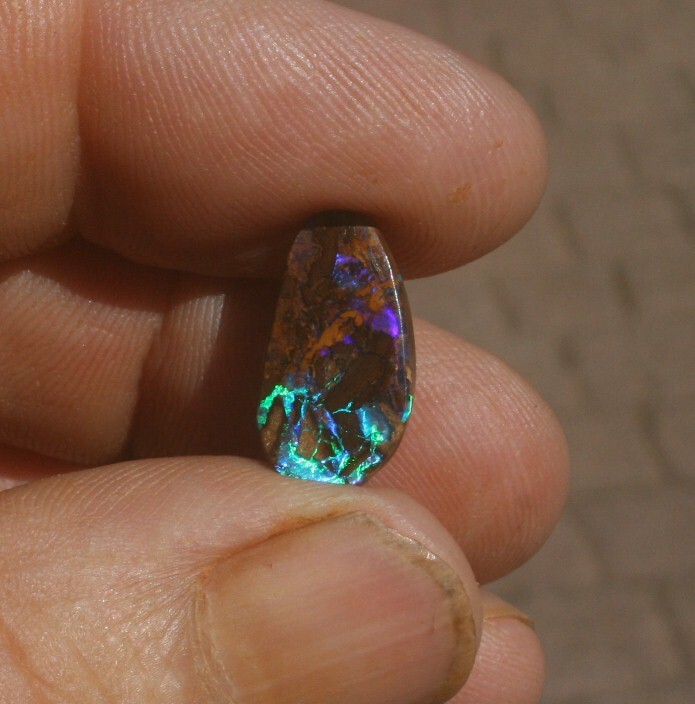 If you wish to discover more about Australian opal, we are always happy to share our knowledge and show our collection. 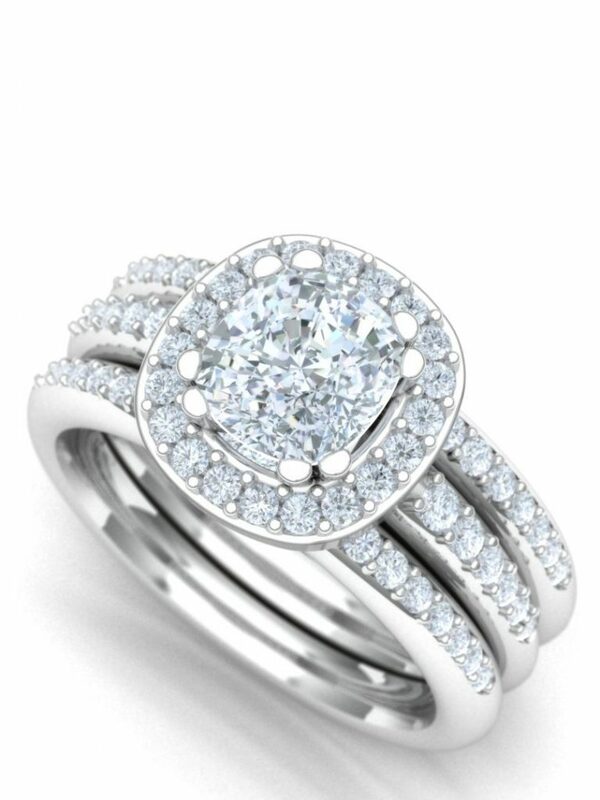 Learn how to identify triplets and doublets so you always know you are looking at the real thing. 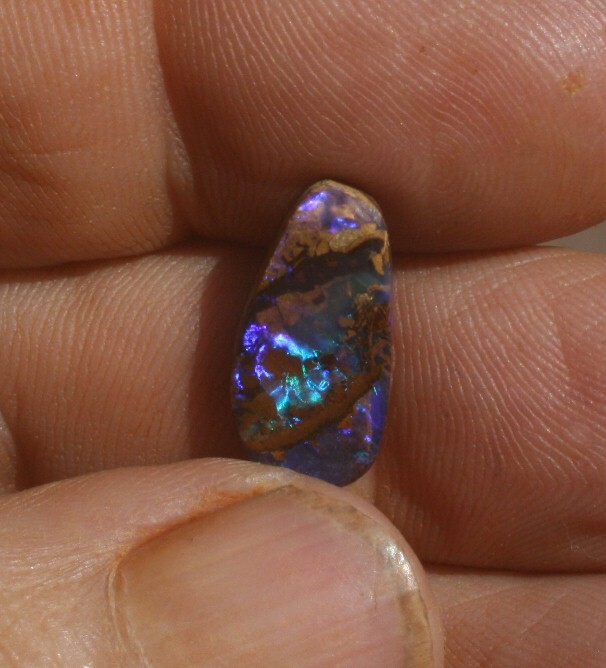 View opal in the rough and understand how it has formed, why it is so rare and why each stone is unique. 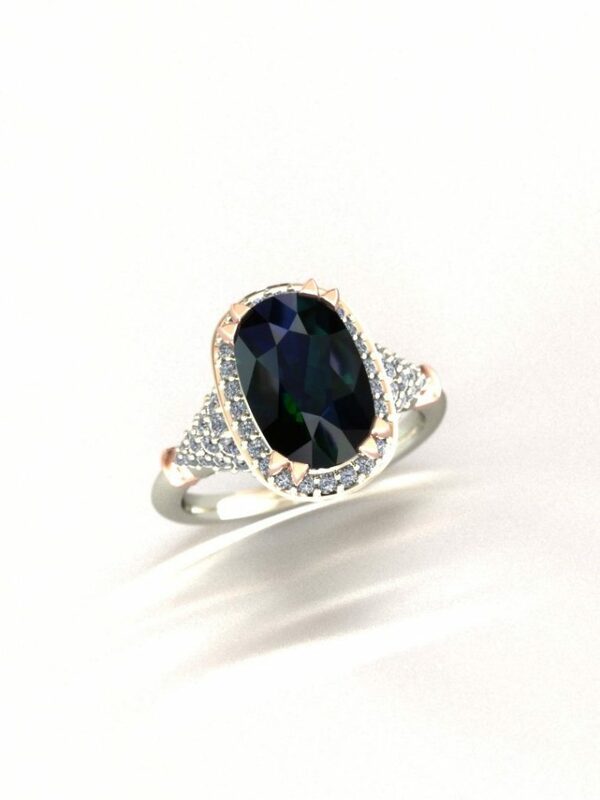 Australian Argyle diamonds are internationally known for their beauty, colours and rarity. 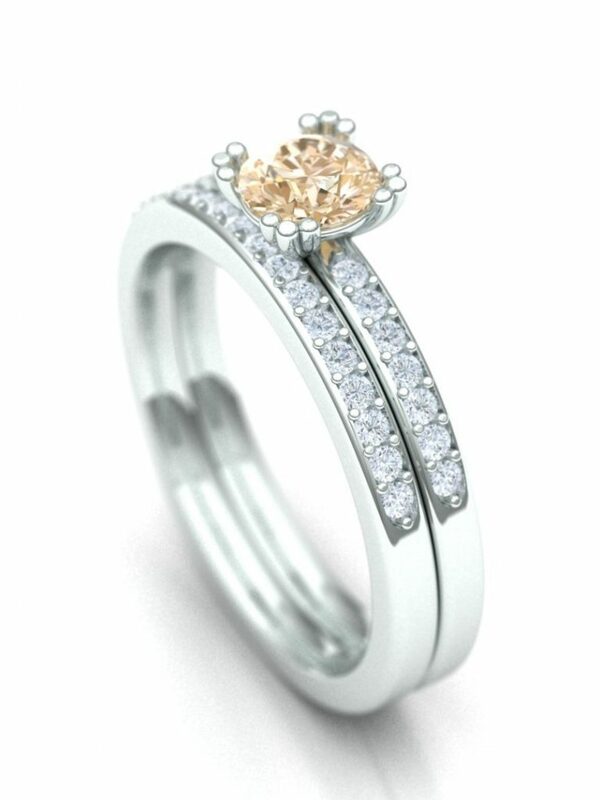 Come in and view our range of Argyle certified – Australian Chocolate Diamonds and our range of natural pink diamonds. 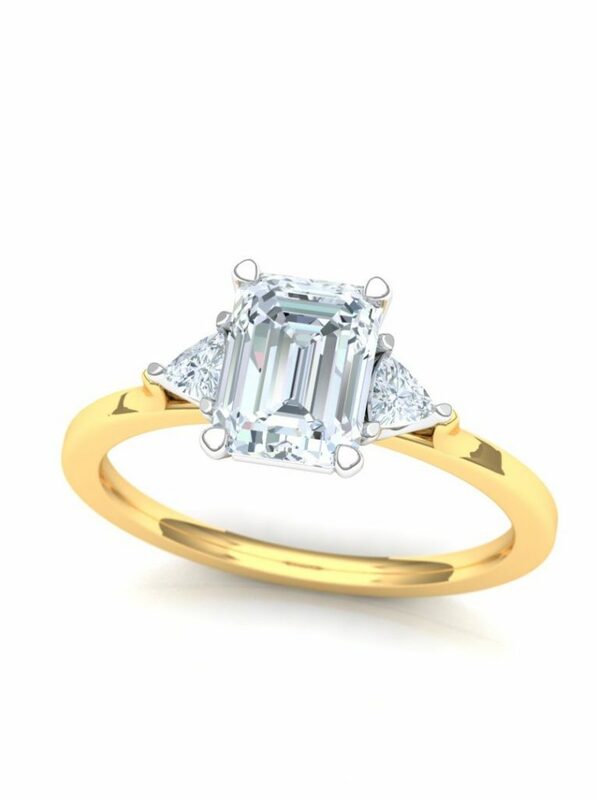 If you are looking for a diamond of a particular size, colour or something to suit your budget we are happy to help and are always able to ship in a stone for you to view with no obligations to purchase. 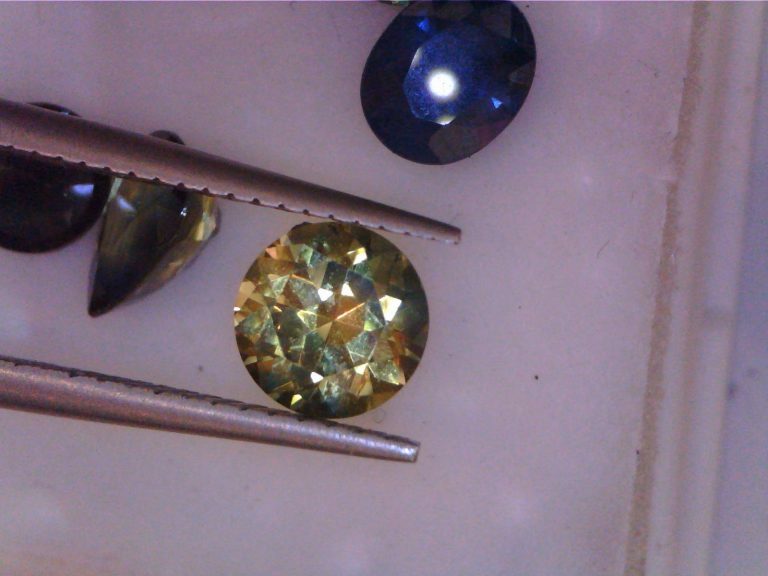 Australian sapphire, tourmaline, topaz and peridot are just some of the precious and semi-precious faceted stones we keep in stock. 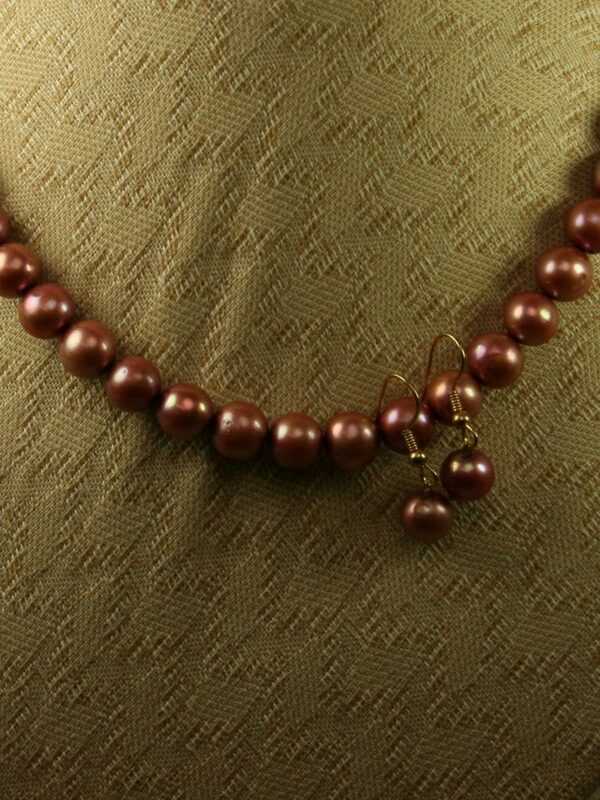 We have a range of salt and fresh water pearls from Australia and overseas. 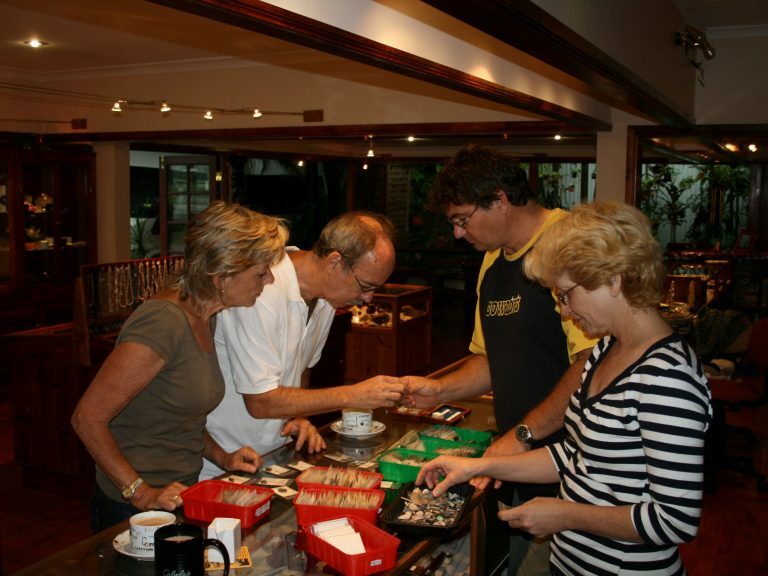 Our display of stones, found locally and abroad, is always changing and if we don’t have it on hand, we can easily track one down for you. 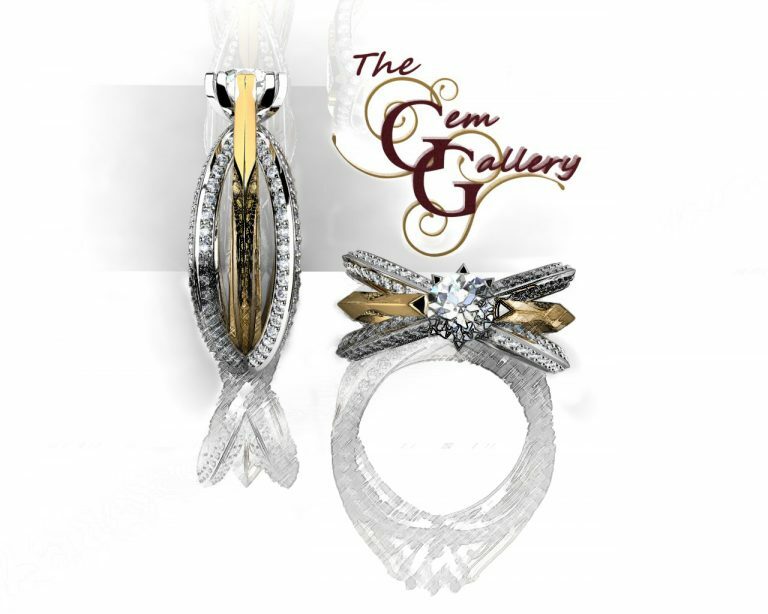 With two qualified jewellers in the family business, here at The Gem Gallery we are able to offer a large variety of jewellery related services. 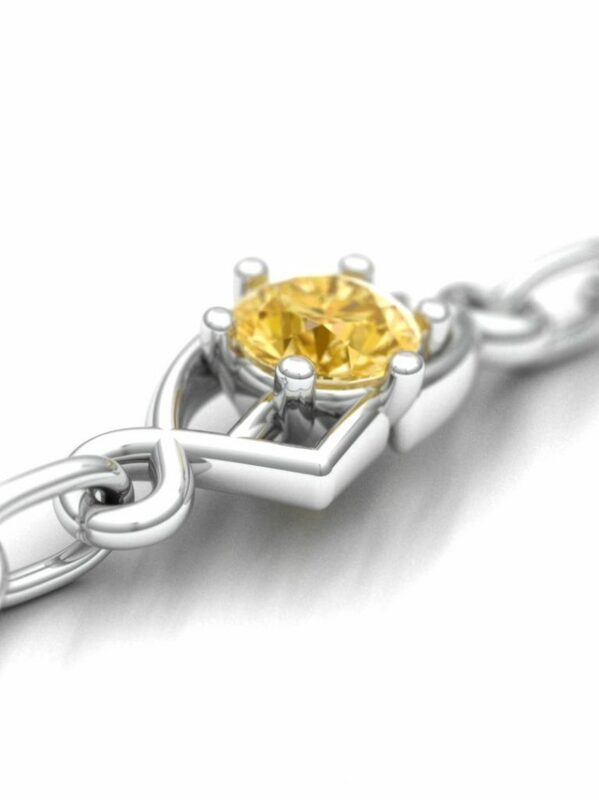 From simple pencil sketches to complex computer aided designs, we offer our knowledge and expertise to help customers realise their creations. 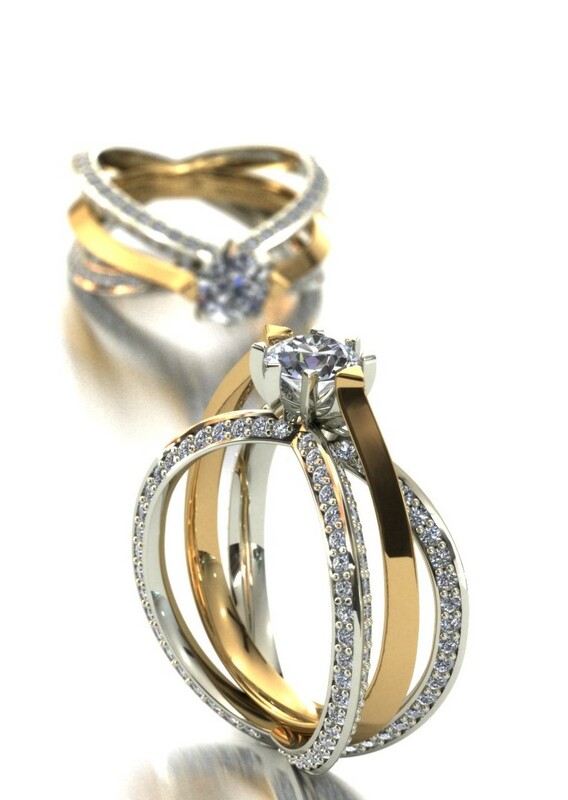 Since 2010, we have been using computer aided design (CAD) to create photo realistic renderings of finished jewellery, giving customers the opportunity to see their ideas in 3D before we begin manufacturing. 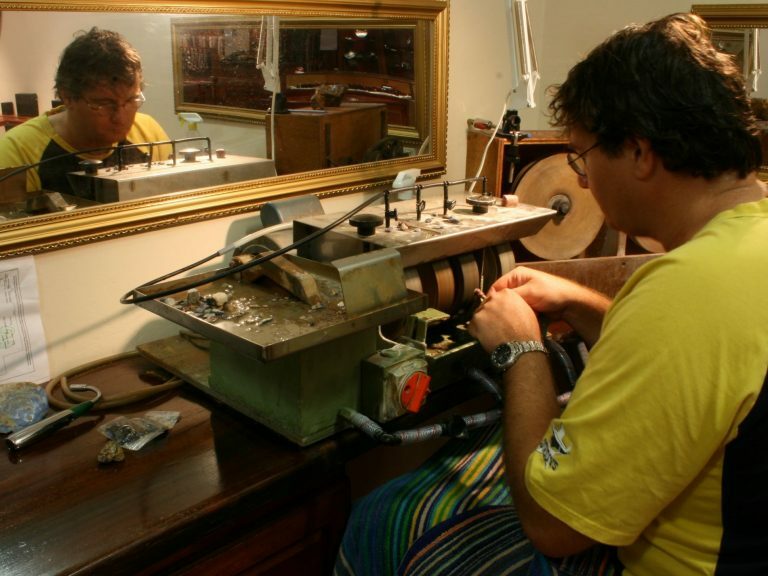 With opal cutting equipment on the premises, we can offer the unique ability of cutting custom opals ready to be made into jewellery. 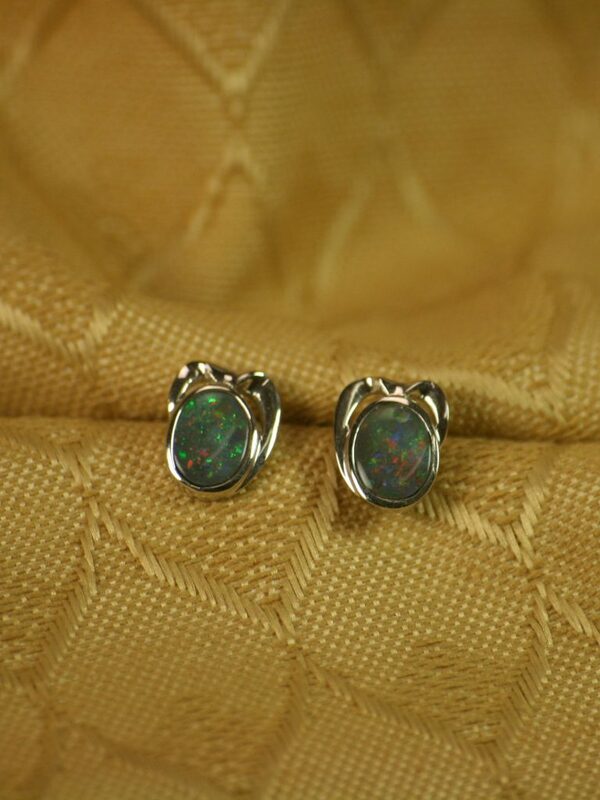 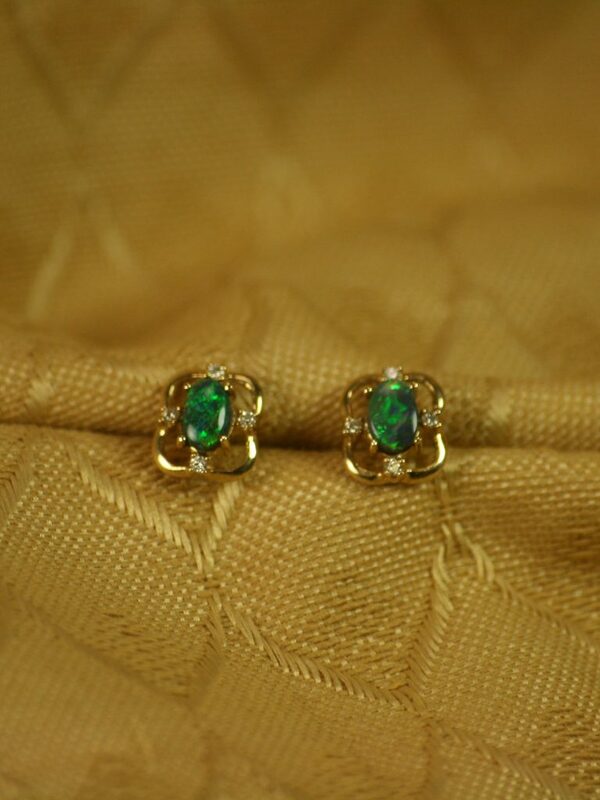 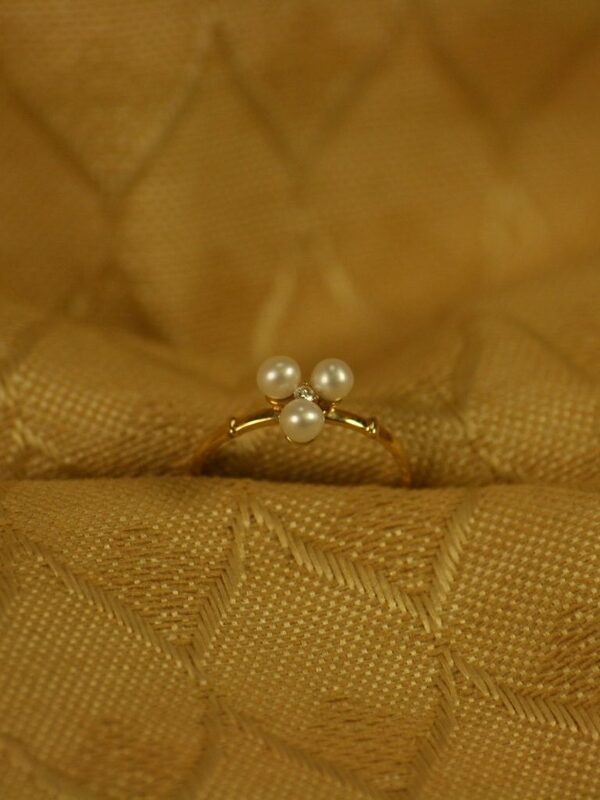 We can matching missing opal earrings, or make a custom item matching a piece you already own. 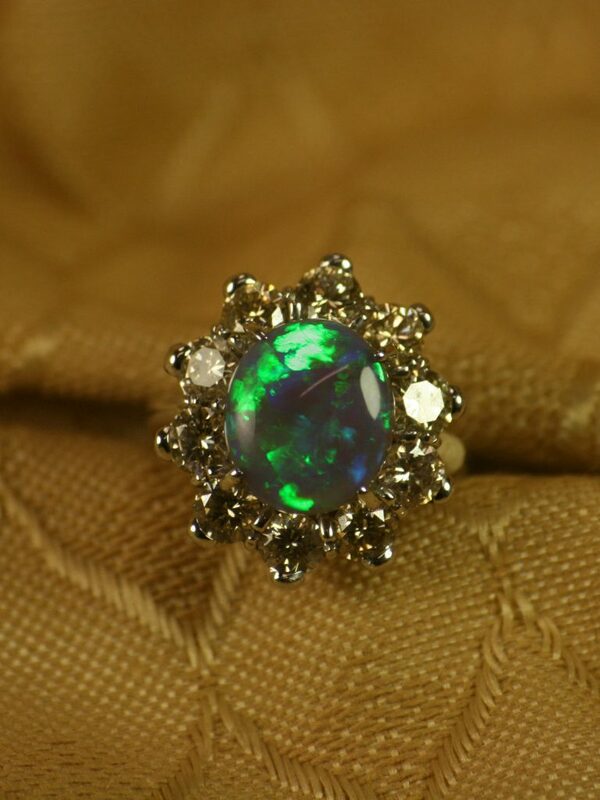 If you own old opal jewellery, we can re-polish the opals making them look as good as new.